Rich in aromatic spices, herbs, and flavorings, Asian food explodes deliciously in your mouth. 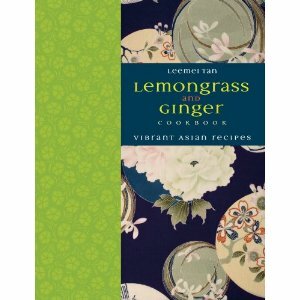 Now, thanks to Leemei Tan, shows how home cooks can easily master the art of preparing this delectable cuisine in Lemongrass and Ginger Cookbook. this looks delicious! are there good vegetarian recipes?